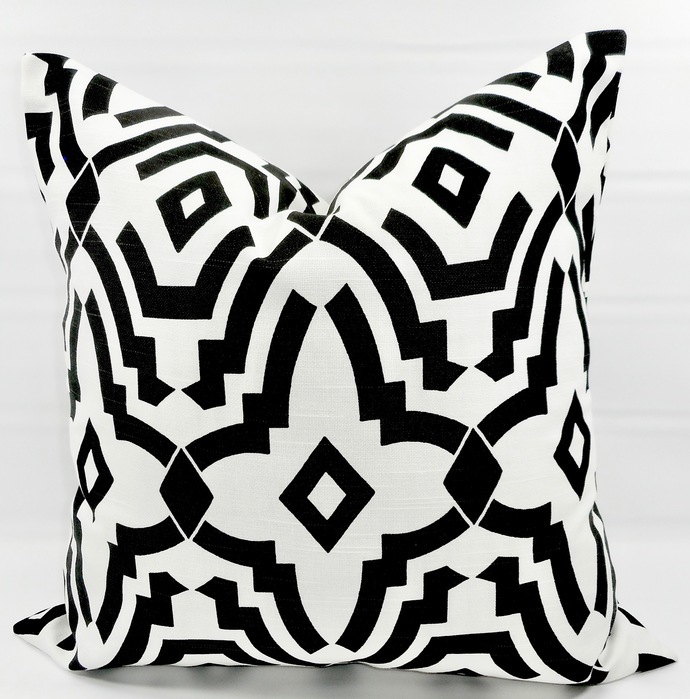 Black & white In Chevelle Print Pillow Cover Sham pillow case. 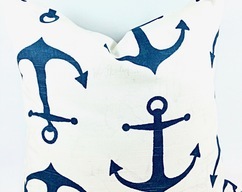 Cushion cover. 1 piece. If you need sizes that is not in my list just let me know. 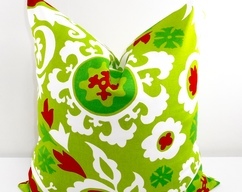 Give your home an INSTANT MAKEOVER just by changing the pillows! 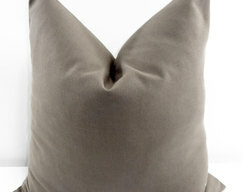 Our pillow covers are SLIPCOVERS for your pillows! 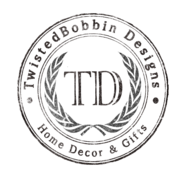 They can be slipped on a pillow you already have or over a pillow purchased from any craft store or online. 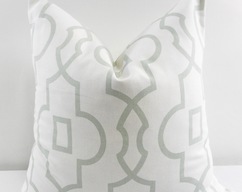 →Pattern placement may vary but i will make sure you will like it.